Please Note: This is for residential real estate agents and leaders only. Terms & Privacy can be found at TomFerry.com/Privacy. You may receive up to 4 msgs./month. Message and data rates may apply. Reply STOP to end or HELP for help. Are you ready to LIST and WIN? 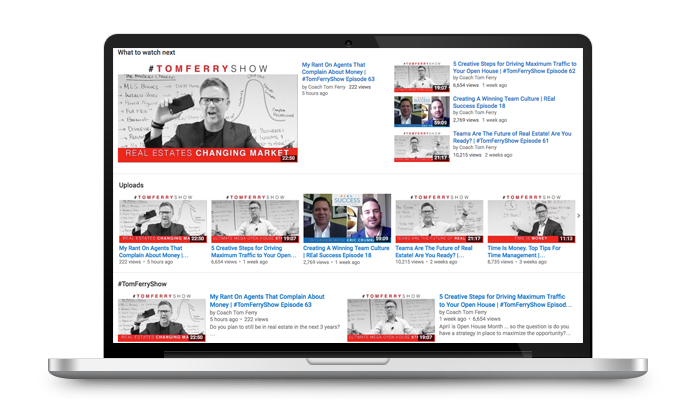 Do you have a rock-solid plan in place to win more listings? 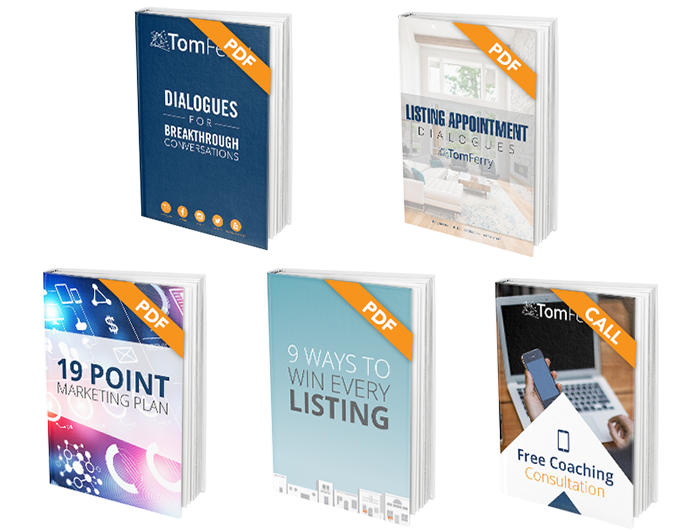 This is your opportunity to instantly download an amazing collection of proven marketing materials to help you LIST and WIN!